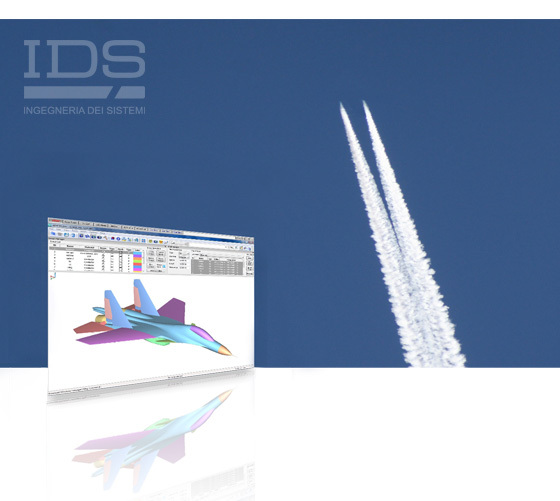 IDS has always focused its efforts on acquiring and maintaining advanced applied electromagnetic knowledge. The company has applied this acquired expertise to space technologies, creating a highly specialized team of qualified engineers to provide EM services and consulting to the space industry and developing high-fidelity modeling methods in support of analysis and design. 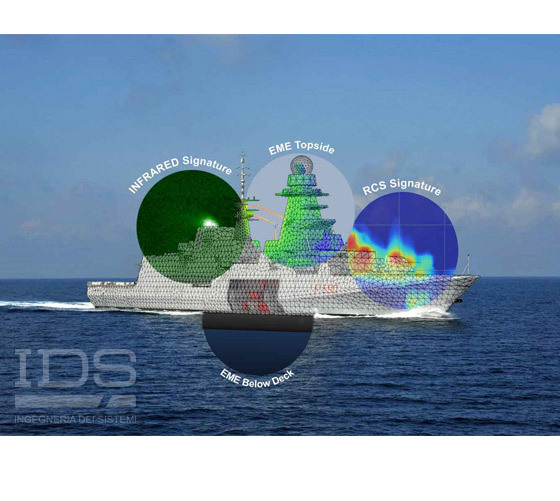 In particular IDS offers support to antenna engineers involved in antenna and array design and to satellite integrators in accurately controlling common space segment challenges such as pattern distortion, antenna coupling, RFC, RE/RS, PIM (Passive InterModulation Products), Surface and Deep Charging and ESD (ElectroStatic Discharge) with the application of MIL-STD, ECSS and NASA regulations. This includes highly accurate predictions of the electromagnetic performance of single antennas, arrays and complex antenna platforms, drawing on an excellence in computational methods and the special functions required by space applications, which are not usually available in general purpose tools. Physical ESD testing is also available through specially developed “space representative” ESD dischargers. Interference margin for each device located in a satellite. Highly accurate ground passive isotropic calibrators. 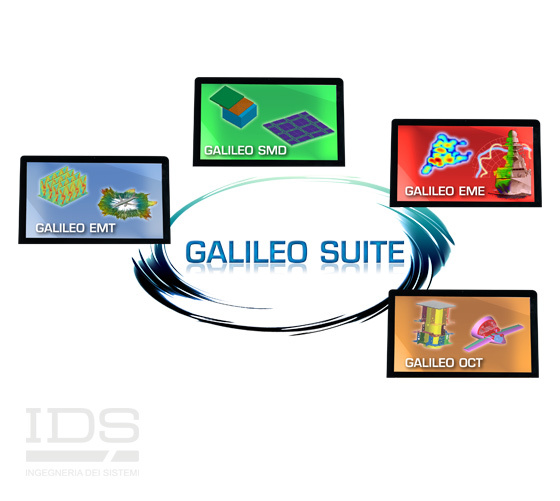 R&D activities for innovative polarimetric calibrators. 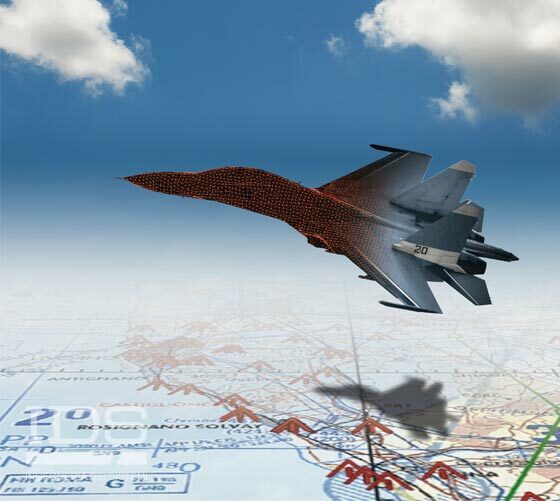 IDS’s consultancy and services make extensive use of our advanced in-house EM modelling and simulation software tools, which have been developed and validated over 30 years of providing EM design and prediction services. 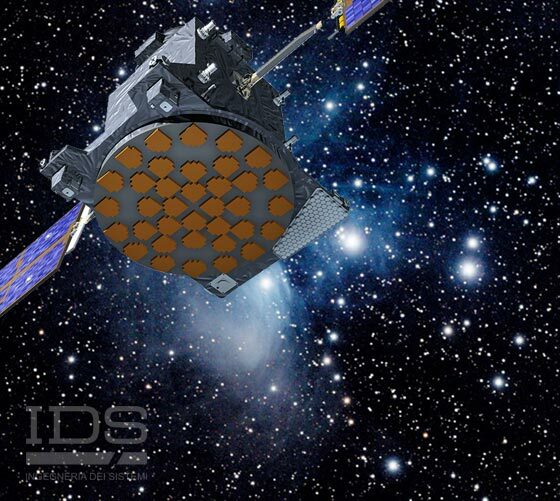 IDS has extensive experience of providing cost-effective solutions and support, having joined forces with a number of major players in the space sector, including the European Space Agency (ESA), and played an active role in space programs such as SICRAL, OCEANSAT-2, SAC-D, SMALLGEO and GALILEO. IDS’s competitive advantage comes from its commitment to research and development driven by a proven track-record for advanced engineering systems and successful team structures to ensure we stay ahead of the game in an evolving market. IDS solutions are developed in response to specific customer requirements with fast, cost-effective and reliable results in antenna system design. 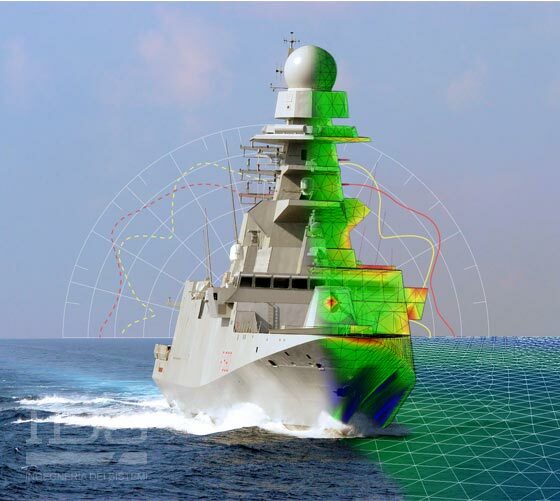 Antenna designers and satellite integrators need reliable simulations. This requirement becomes crucial when modeling has to be applied to complex scenarios such as a satellite, which are characterized by there being no chance of making any corrections once in orbit. 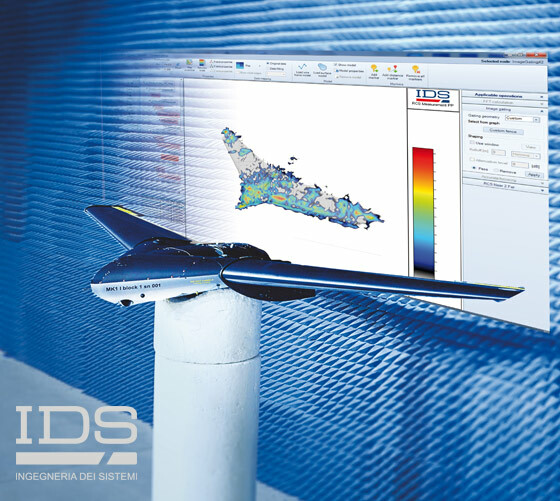 IDS provides consultancy services that use a dedicated software suite, developed on the back of many years’ experience, to ensure customers benefit from the most accurate results possible, obtained through user friendly workflows, tested and honed during several industrial projects. Not only do IDS offer solutions for conventional antenna and EMC-related issues, but also uncommon interference and propagation issues which can’t be solved by any other commercial offer, such as the RF interference of latest generation Hall-effect thrusters and mitigation of black-out problems for space vehicles re-entering Earth’s atmosphere.